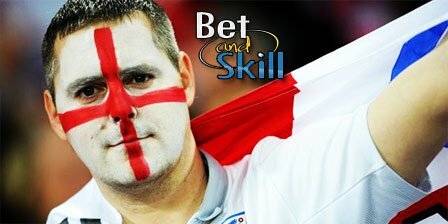 England, who has won four and drawn two of their six games played in the World Cup qualifiers, face Malta on Friday night, aiming to stay on top of Group F. Read below our Malta v England match predictions, betting tips, starting line-ups, team news, boosted odds and no deposit free bets on this much anticipated match! Malta sit rock bottom of Group F as they have yet to collect a point in this qualifying campaign. The Falcons have lost all six of their qualifying games so far, scoring two goals and conceding 15. Anyway, they did enjoy an excellent win away to the Ukraine in a friendly match in June and have lost just one of their last eight games by a margin of more than two goals. Malta have lost all 13 games against top-20 sides since 2008, trailing at the break in all but one of these and netting just twice. Malta head coach Pietro Ghedin is unlikely to spring too many surprises, and will field a defensive 4-5-1 in which Andre Schembri should get the nod in attack, though Michael Mifsud and Alfred Effiong are pushing for starts. Luton winger Luke Gambin is expected to start on bench as Stephen Pisani and Paul Fenech should play out wide. In defense, the likes of Joseph Zerafa, Andrei Agius, Ryan Camilleri, Steve Borg and Zach Muscat are likely to feature from the off. England are in very good shape to qualify directly for the 2018 World Cup but Slovakia and Slovenia are both within striking distance if England slip up. 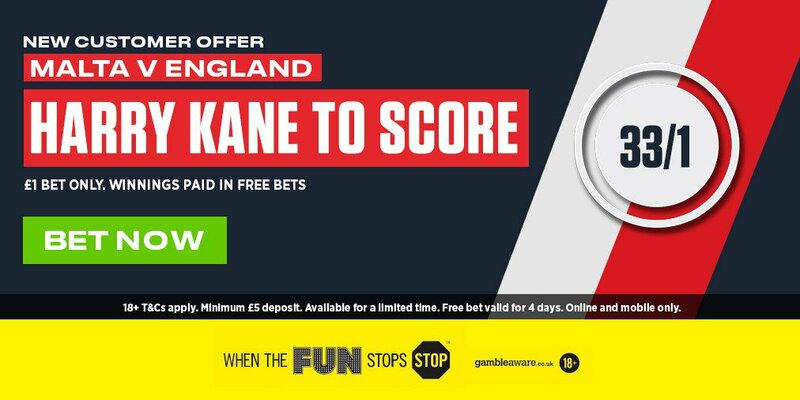 The Three Lions are two points clear of Slovakia - whom they meet at Wembley on Monday - Gareth Southgate's men have won just one of their last five matches, notably suffering friendly defeats to Germany and France and being held to a 2-2 draw by arch rivals Scotland. As to direct matches, England secured a 2-0 win over the Falcons last year. In previous competitive encounters, the Three Lions beat Malta 5-0 at home and 1-0 away. Southgate has handed debut call-ups to Harry Maguire and Nathaniel Chalobah but they are not expected to play. Jordan Pickford has pulled out of the England squad through injury, so Joe Hart may keep his starting berth in goal. Harry Kane will lead the line, altough he is yet to break his duck this season. The likes of Dele Alli, Alex Oxlade-Chamberlain and Raheem Sterling should start as offensive midfielders with Eric Dier and Jordan Henderson in the middle of the park. 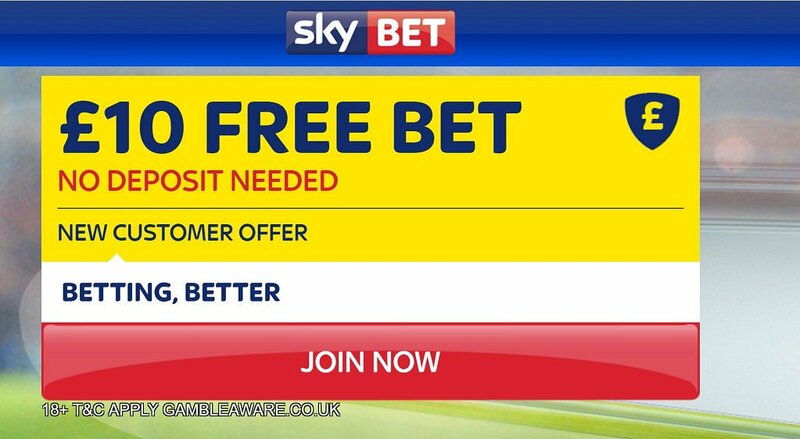 "Malta v England predictions, betting tips, lineups and free bets (World Cup Qualifiers - 1.9.2017)"